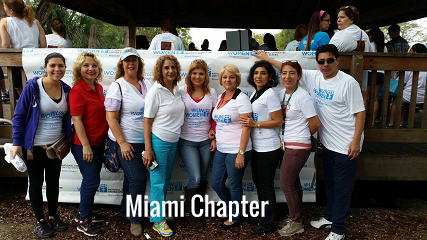 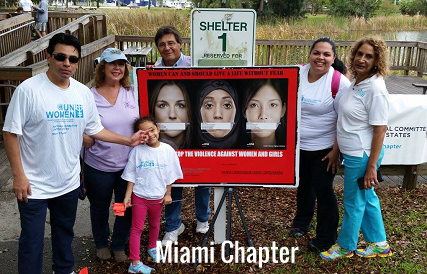 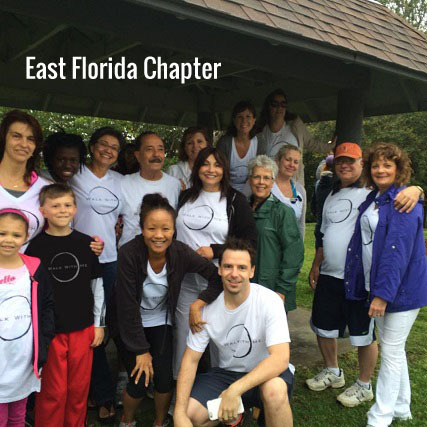 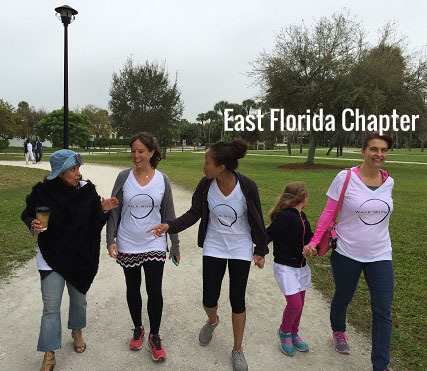 Below are photos from our East Florida, Gulf Coast, Miami and North Carolina chapters - all of whom have held successful walks this year. 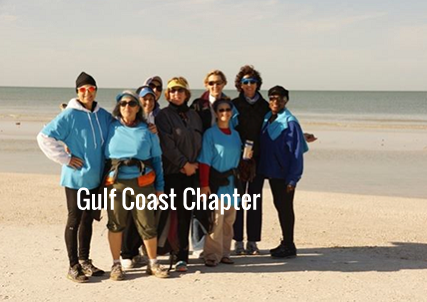 Several more chapters are planning walks for the coming months. 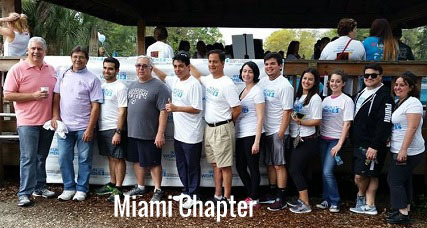 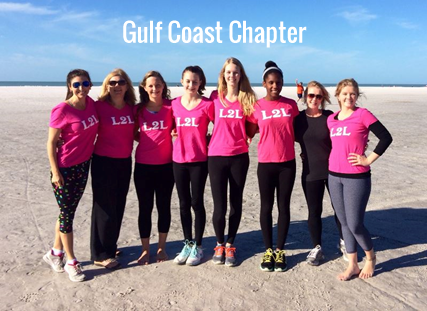 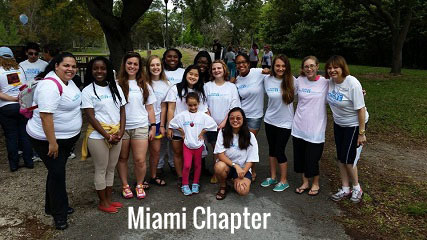 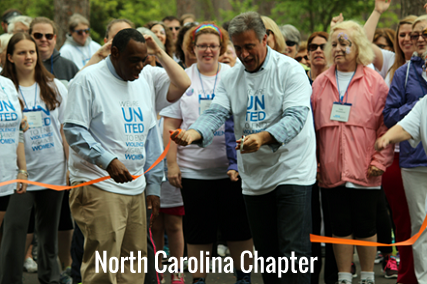 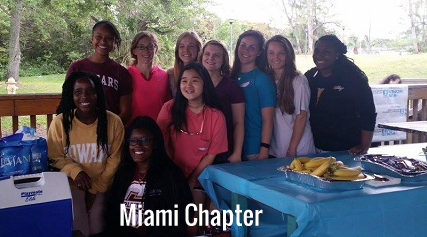 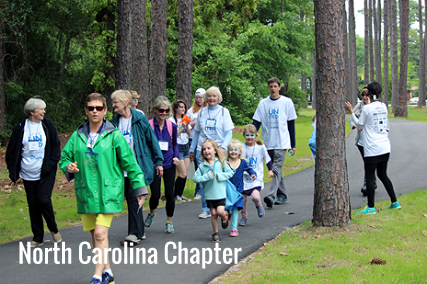 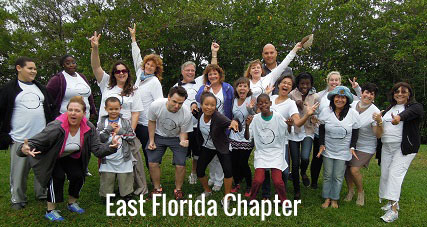 Click here to learn more and to view the schedule for upcoming chapter walks.